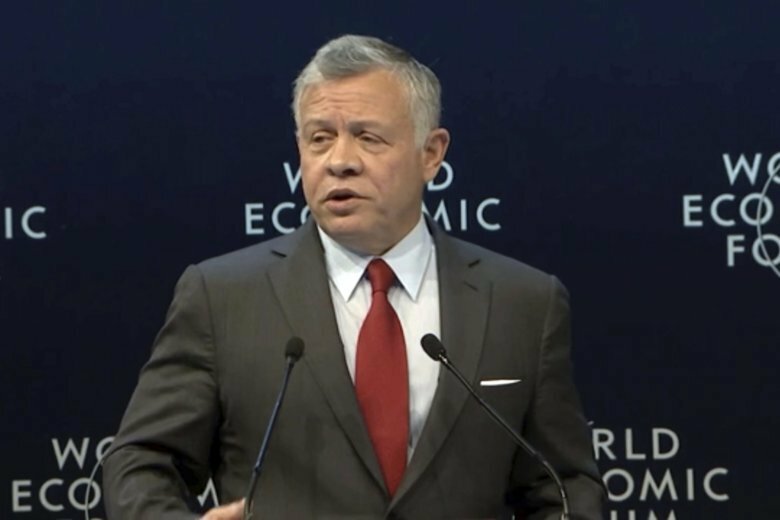 DEAD SEA, Jordan (AP) — Oman’s foreign minister urged Palestinians on Saturday to reassure Israel that it is not under threat in the Middle East, drawing a rare public rebuke from his Jordanian counterpart. The Omani minister said that Palestinians “should help Israel to get away from” what he said was its mistaken sense of being threatened. Lebanon’s defense minister and Bahrain’s foreign minister were also present on stage during the exchange. In October, Israeli Prime minister Benjamin Netanyahu made a surprise visit to Oman and Israeli officials visited the United Arab Emirates in recent months.